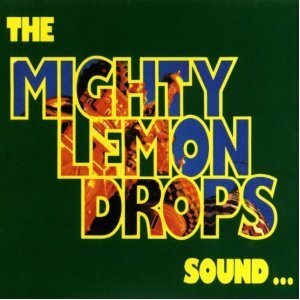 Martin Gilks became an early casualty (he was later to join the Wonder Stuff) and was replaced in the line-up by Keith Rowley prior to the band’s first release ‘Like an Angel’ under their new name of Mighty Lemon Drops. 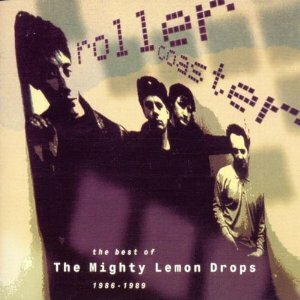 The success of this first single, it topping the UK Indie Chart, earned a Peel Session and association with the burgeoning C86 movement. 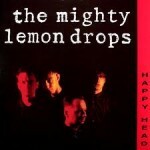 A deal with Geoff Travis’ Blue Guitar label (a subsidiary of Chrysalis) and a US label, Sire, provided the band with the stability to work on further single releases before debut album ‘Happy Head’ charted at number 58. 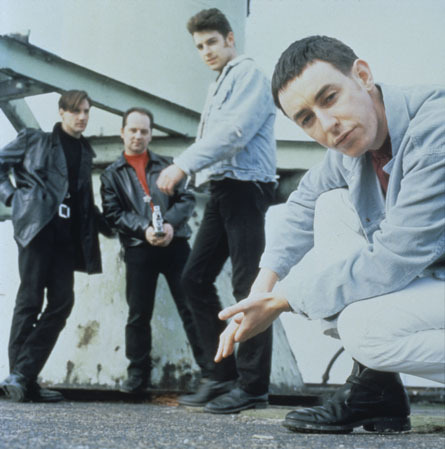 Follow up album ‘World Without End’ continued the band’s progression (reaching 34 in the UK Album Charts) and drew recognition in the US by topping the College Album Charts. 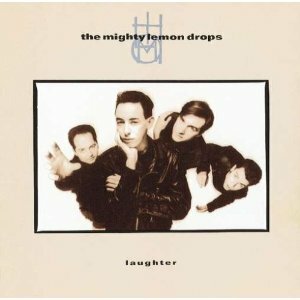 Unfortunately 1989’s ‘Laughter’ was to signal the last release under the Chrysalis brand as well the departure of Linehan (replaced by Marcus Williams). 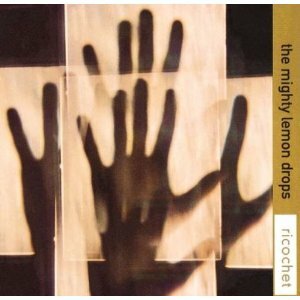 Despite these upheavals the Mighty Lemon Drops went on to release two further studio albums, 1991’s ‘Sound….Say Goodbye To Your Standards’ and 92’s ‘Ricochet’ before they disbanded later in the same year (reforming to play a one-off gig in Wolverhampton in 2000). It was rumoured that in 2007 the band had been offered the chance to reform for the Coachella Festival. 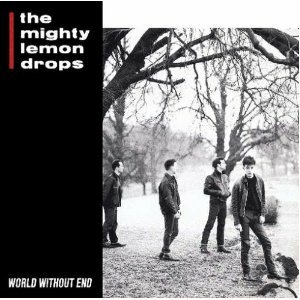 "World Without End is one of the finest British post-punk albums of the '80s": AllMusic.com.